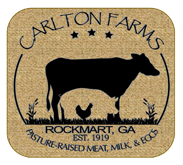 **Notice** There will be no Friday Mobile Market route this week, as we will be hauling chickens to the processor. Home delivery and drop-offs will run as usual. this cancellation will only effect Powder Springs, East Atlanta Village, Zonolite Rd, and Stone Mountain.Sorry for the inconvenience. Egg production has finally caught up due to the nice spring weather. Because production is up, we are able to drop our egg price to $6. Enjoy some excellent pasture raised eggs. The email was late this morning because I left early to deliver pigs to a new processor that we are trying out. The meeting was good, and this will give us the option to offer linked sausages and a few other cuts. This weekend (Friday) we are traveling to a small poultry processor that we are trying out. There have been good early conversations with these guys also. A good relationship here will allow us to offer chicken on a much more consistent basis. We are constantly working to be better at what we do, and trying to find new people to work with to make us better. 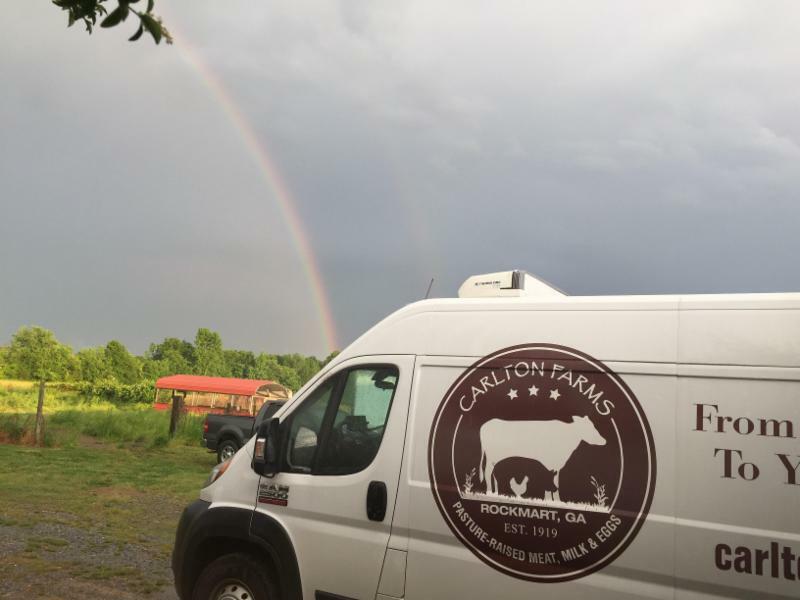 I have been excited to see the local food environment grow over the last 12 years. A lot has changed and we are proud of the small part we have played. 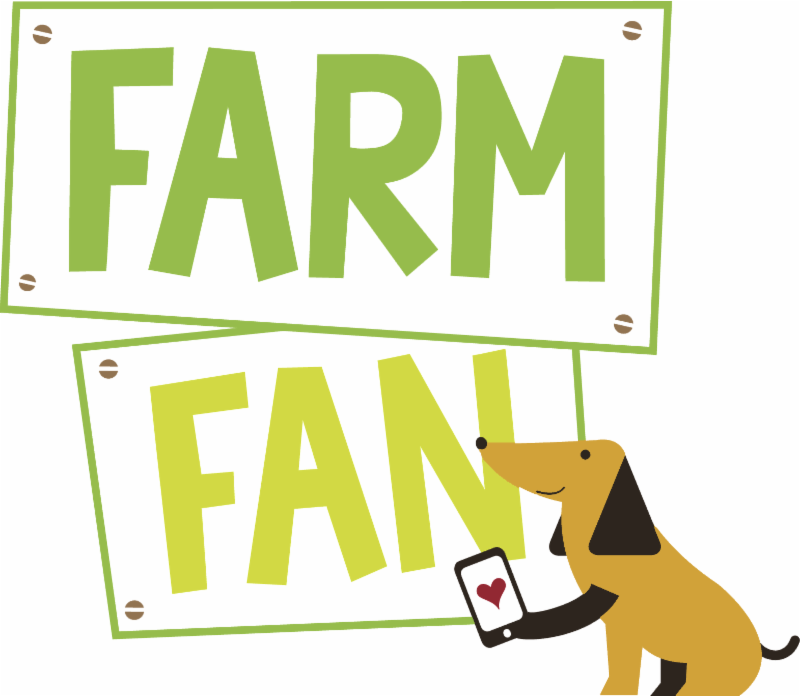 Thanks to those of you that mentioned how much you enjoyed the "On The Farm" section of the email last week. In case you didn't know, we archive all of those sections of the email in my Blog titled "Shooting the Bull". It can be found on the community section of our website, or you can access it here.